Vaani: Have you got the X-Factor? Have you got the X-Factor? 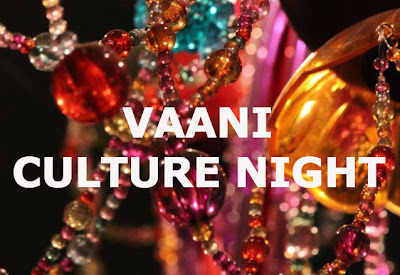 The VAANI Cultural Night will be on 1st June 2013. The final participants will be decided during the next few weeks. The Culture Night is to celebrate the 'Cohesion' of different cultures residing in Redbridge. 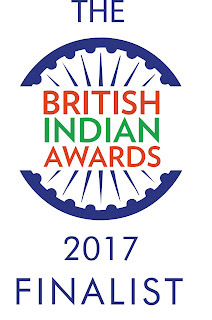 It is to provide a platform to be one in our differences, to perform, gain confidence and hopefully a launch pad for bigger and brighter future for local residents of Redbridge and surrounding area. VAANI is also a BIG platform for disadvantaged people like people with learning disabilities and Asian women, for them to integrate better within the the fabric of society and a SMALL step towards main stream integration. Have you got the X Factor? Show the world what you've got! original Poetry/ Prose recital in any language as long as a short description is given to the audience during the performance. There will be an Audition and then a final dress rehearsal prior to the event itself. All participants are expected to practice once they've been selected. To register email Rupam on rupam@vaani.org stating your area of interest. The closing date for registering is 20th March 2013. Copyright © VAANI. The written piece of work is the property of the individual writers who belong to the group called Vaani. Copying or abuse of any material here is strictly prohibited. Permission of the writer is required to use their work somewhere else. For such matters, Please contact us here .